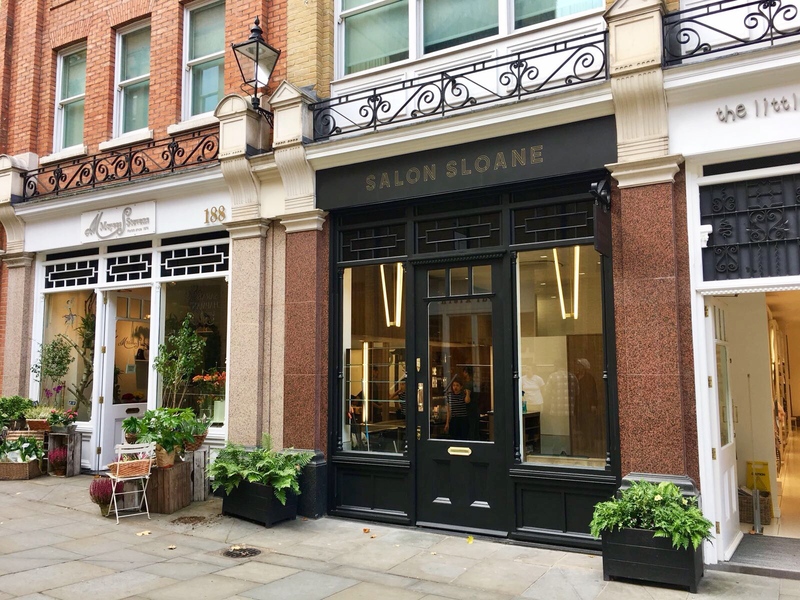 Salon Sloane has arrived on Pavilion Road and has settled in very well amongst its boutique neighbours. The team are friendly and the calibre of their work outstanding. 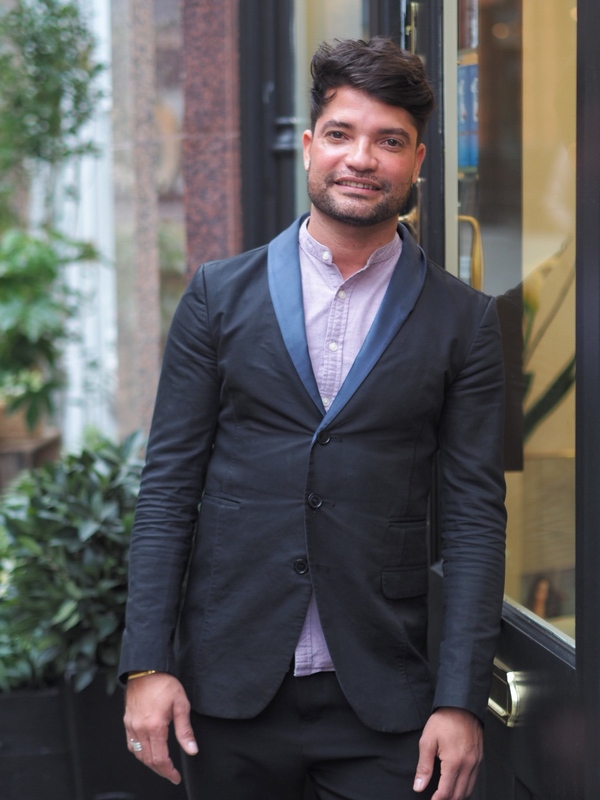 Recently I popped in to say hello to celebrity stylist Ivan who cut my hair a few weeks ago so I could ask him a few questions about Salon Sloane’s move from Holbein Place and to find out more about his expertise that makes him very much in demand. Ivan’s clients include Demi Moore and Uma Thurman when they are in London. What is your hair styling background? I am originally from Brazil, a country famed for amazing hair and this is where my passion began. I moved to London 18 years ago and began my styling career at Real Hair based in Chelsea; working with Belle Cannan and Josh Wood. I am lucky to have always worked with some of the most talented hair stylists in the world and here I learned my craft! I have been called a ‘celebrity’ stylist due to my clients but to me all my clients are celebrities and they should leave the salon feeling like one! What are your favourite places in Chelsea? I LOVE London, it is a diverse mix of people, culture, food, creatively and talent. My favourite place in all of London and where I am based is of course Chelsea. It is the ultimate edit of the best London has to offer; the insiders’ secret. Specifically, my favourite place is Pavilion Road and I can easily spend a day here. I start at KXU for a workout and breakfast, Salon Sloane for Hair, lunch at Granger or the new vegan restaurant Wulf and Lamb, then a spot of (window) shopping at Boutique 1 and all my daily grocery shopping at the selection of grocery, baker, butcher and cheese stores. What’s your favourite hairstyle to do? I love any style that my client loves. This to me is the most rewarding part of my job. When my client loves the way they feel or look. For guys, increasingly they love ‘the no-colour colour’; an easy treatment that can take 5 years off in an undetectable way! For ladies a great cut and blow dry that will make them look and feel AMAZING. What experience does a Salon Sloane customer expect when they visit? In a luxury salon like this you can experience a first-class experience, understated elegance, natural talent, a friendly and welcoming and ultimately fun experience. 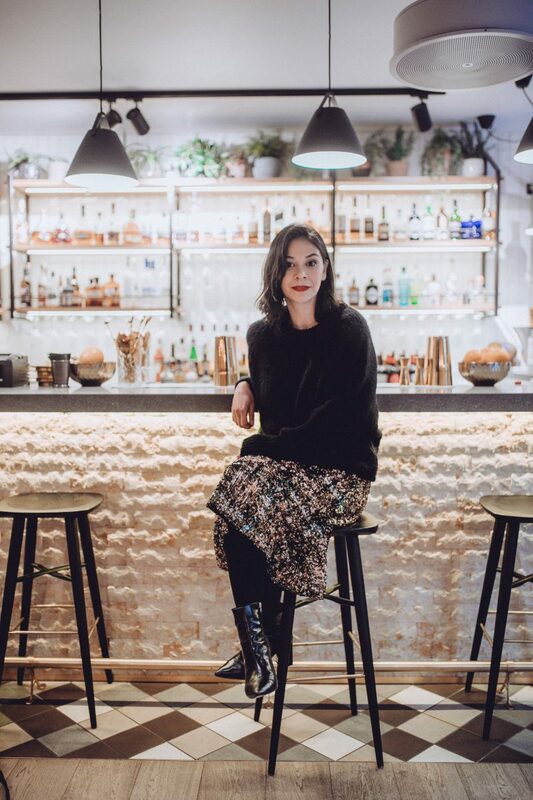 Whether you want to have a chat or if you just want to relax and enjoy your experience, you can do so with the knowledge that you will have some of the world’s leading hair talent all under one stylish roof. Renowned stylists, colourists and new generation talent will all make your hair look and feel the very best. Do you have any hair tips to share? What are the latest trends? Healthy looking hair whether that be in a beachy blow or a glamourous Anna Wintour style crop; it has to look and feel healthy.